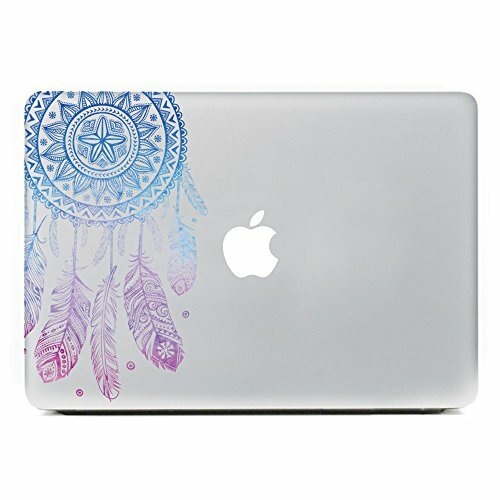 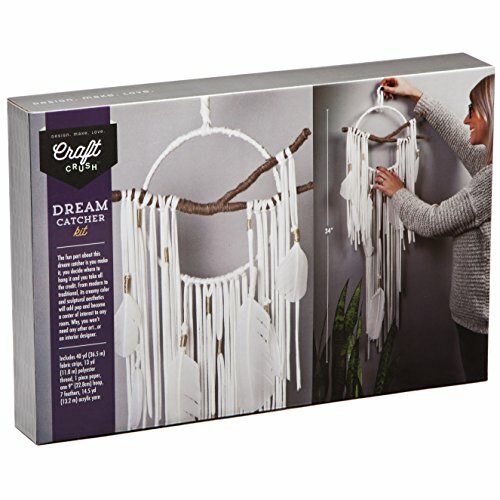 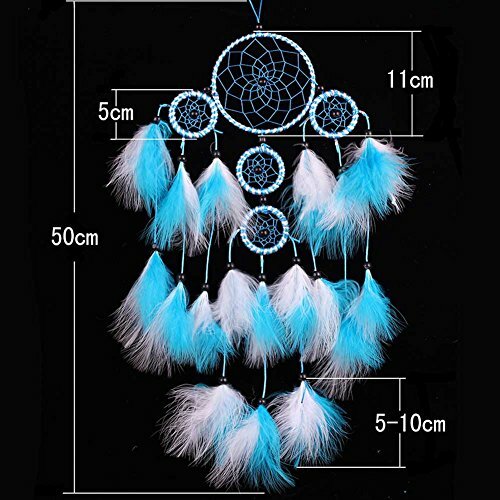 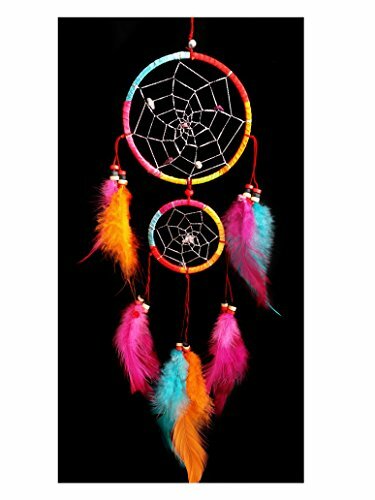 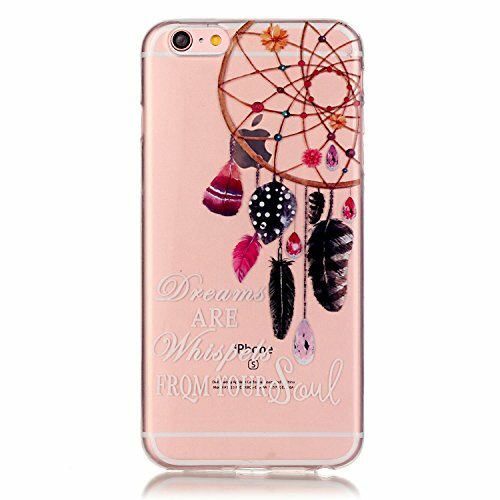 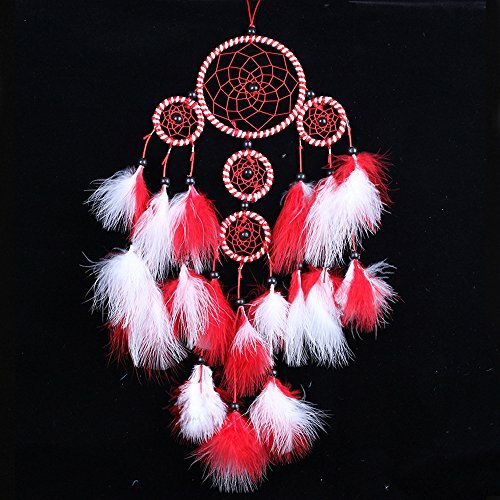 Funbase Heart Dream Catcher With Fluffy Feather Car Home Decor Ornament Tribal Crafts ~ Dream Catchers ~ Olivia Decor - decor for your home and office. 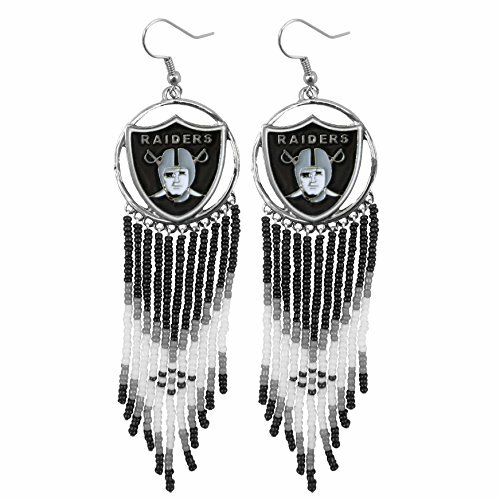 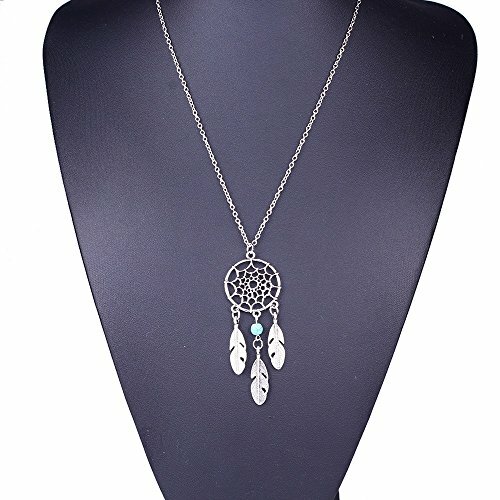 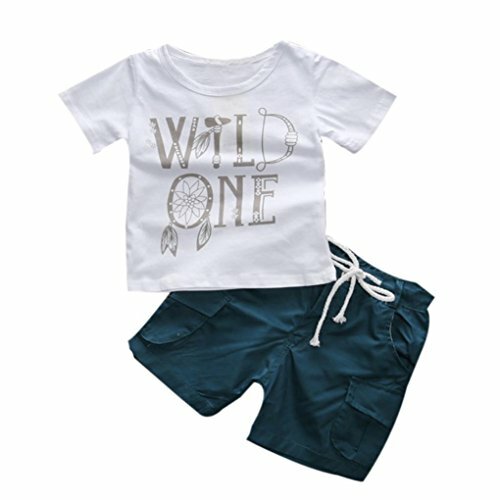 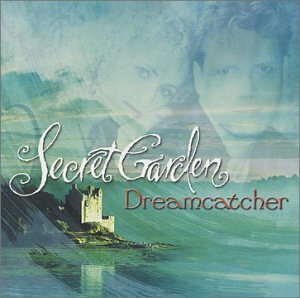 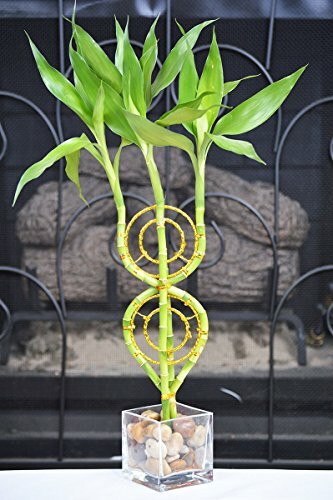 New (1) from $13.99 & FREE shipping. 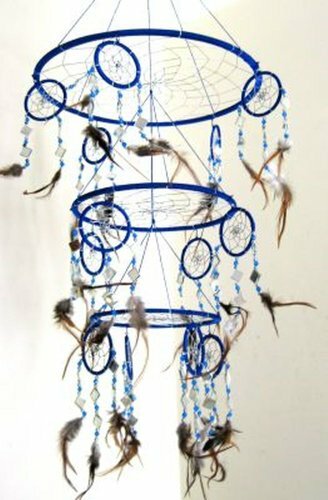 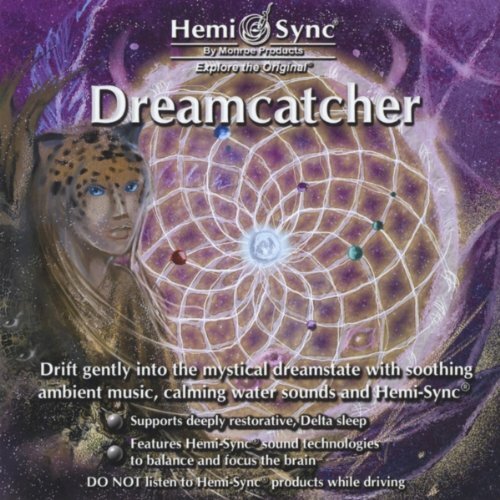 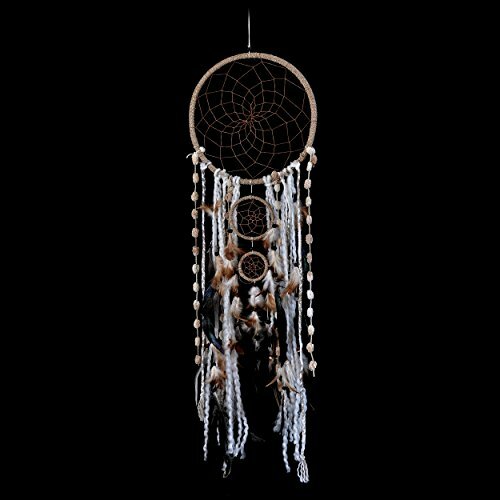 Dream Catcher ~ Natural String Wool & Feathers, BOHO, Hippie, Bohemian Style 10.5" x 36" Long!